Electricity is the energy source of the future. Futureproof your home with STIEBEL ELTRON. We're currently in the midst of an energy revolution, and we can help you futureproof your home. At STIEBEL ELTRON, we were one of the first to realise that electricity is the energy source of the future. It's an infinite resource – unlike oil and gas – so it's eco-friendly and ideal for preserving our natural resources. We have consistently focused on the development and production of green, energy efficient heating solutions. Today, we're able to offer you products which will make your home fit for the future. Whether we're implementing our innovative ideas or creating groundbreaking and sustainable technology, it's our aim to give 100% every time. 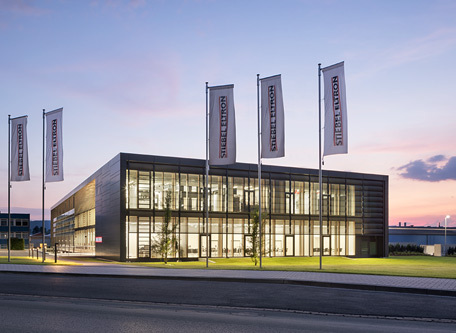 The STIEBEL ELTRON Energy Campus is the culmination of our work – built so our customers, partners, and visitors can see what we have to offer. Transitioning into cleaner, greener energy calls for a continuous reduction of fossil fuels. That’s why we’ve built the Energy Campus – it’s a showcase for energy efficient, sustainable construction. Throughout the project, we were able to gain expertise which we can now use in commercial and residential projects of all shapes and sizes. Though our Energy Campus, we’re aiming to bring our eco-friendly heating and cooling in line with the highest standards of sustainable construction. 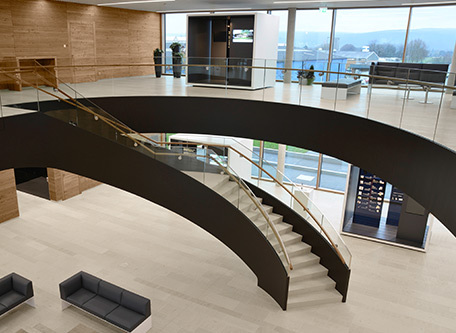 The campus, which we built in Holzminden, Germany, has been awarded a Platinum certificate by the German Sustainable Building Council – the highest honor that a building in the Educational Buildings category can receive. Everything hinges on our heat pump technology. Energy is drawn from groundwater, with the heat pump using electricity generated from the solar PV panels on the building’s facade and roof. The campus is actually creating more energy that it’s using. We chose our building materials based on their sustainability. They’re all recyclable and free from harmful substances. It was important to us that the materials have a low CO2 footprint over the course of their life – from production to disposal. Our Energy Campus is a place of communication and technology transfer, where we, as industry leaders, can share our knowledge with our trade partners and visitors. 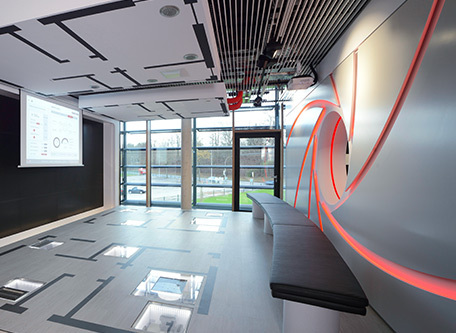 We have purpose-built training rooms where visitors can see our products and system solutions in action. Futureproof your home with innovative heating and cooling systems. It will pay off – for you and the environment! What do you need your systems to do? Heating, cooling or hot water – choose between the functions below and find out which options are right for you. Decentralised Water Heating – for example, if you’re looking for an advanced electric instantaneous water heater in your bathroom. 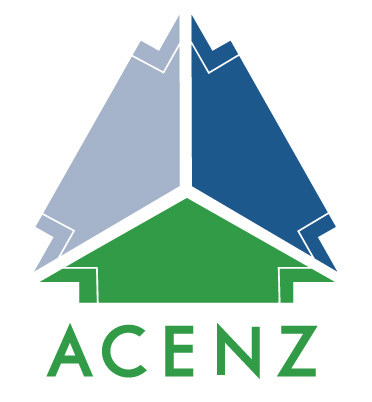 Centralised Ventilation Systems – for example for ventilating a new home. 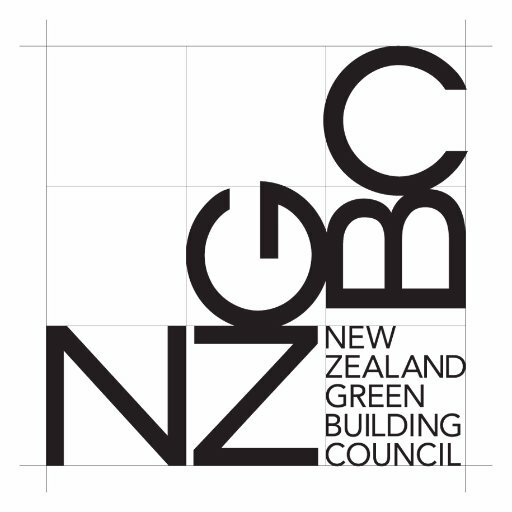 Decentralised Ventilation Systems – for example for retrofitting and supplementing existing buildings. 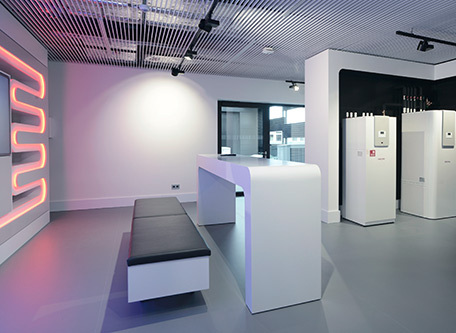 STIEBEL ELTRON offers renewable energy heat pump heating systems which can be used for any application. If you’re looking to heat a single room, our range also includes electric space heaters. What products and solutions do you offer that utilise renewables? How can I heat individual rooms temporarily and efficiently? With the right configuration, it is possible to keep cool with a heat pump. We're proud to have been one of the first to recognise electricity as the energy source of the future. Renewable electricity – from the sun, wind or water – is sustainable and environmentally responsible. Ever since STIEBEL ELTRON was founded, we've kept this in mind throughout our research, development, and manufacturing. As a result, we only make electrically powered appliances – for green, highly efficient hot water and heating solutions. The electricity needed to power our appliances is continuously becoming greener. The more efficient the appliance, the less electricity is required to run it. "The energy transition has reached a breakthrough. The share of green power is on the rise and it will become the primary energy of the future." 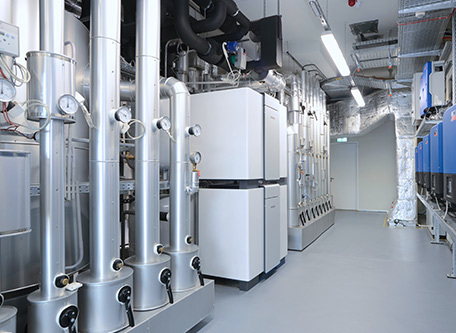 Take heat pumps, for example: for every 1kW of electricity used, they generate up to five kW of renewable energy by drawing thermal energy from the environment. We are one of Germany's leading hot water and heating manufacturers. As a family-owned business, we ensure our staff and in-house engineers focus on innovative concepts with real impact. "Our expertise flows into absolutely every one of our products, from mini instantaneous water heaters, through to heating technology based on renewables." As a company we have a clear focus.